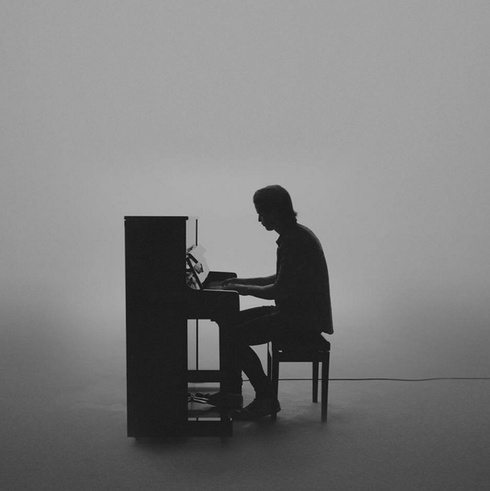 Following the success of his show at London’s 3000 capacity Roundhouse in September which apparently sold out in less than two days, KYGO returns to the UK in 2016 as he embarks on his Cloud Nine worldwide tour with tww shows planned at Manchester Academy on Thursday 21 April and London’s O2 Academy Brixton on Saturday 23 April which will be his first ever headline show at the music venue. 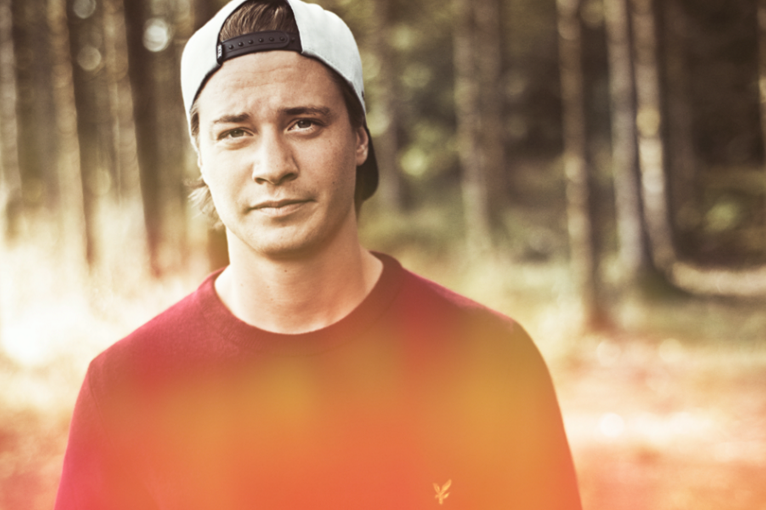 As possibly one of the fastest growing breakout stars in dance music over the last couple of years, 24-year old Norwegian KYGO has gone from bedroom producer to big name in a very short space of time. Garnering his craft as a remixer, his talents soon caught the attention of some of the world’s biggest names including Avicii, Coldplay and Ed Sheeran who all called upon his talents for their official remixes. His major breakthrough came from his remix of Ed Sheeran’s ‘I See Fire’, amassing millions of plays across various musical platforms and catapulting him onto the global stage. However, it was only when he released his first original track, ‘Firestone’, featuring Conrad Sewell in December 2014 that he became his own musical powerhouse, hitting the #1 spot in the download chart of his home country and peaking at #4 in the global Spotify chart which to date has had over 330 million plays. Through remixes and productions and a carefully planned tour schedule he has amassed a huge following, performing at some of the world’s greatest festivals including a main stage performance at this year’s Creamfields UK which was streamed around the world on the Yahoo Live platform. 2016 will see Kyrre Gørvell-Dahllhis aka KYGO embark on his biggest tour to date with an all new live show experience to unveil. General tickets go on sale 10am Friday 11 December 2015.